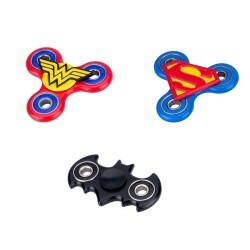 Shop Zuru Fidget toys online. 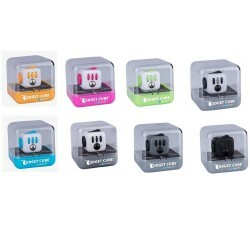 Buy Zuru Fidget toys at great prices from Mighty Utan in Malaysia! 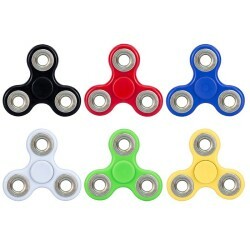 Item: 8112Q Ages:3+ ONE item ONLY. Random Colour/Design. Item: 8109Q Ages:3+ ONE item ONLY. Random Colour/Design. Item: 8101Q Ages:3+ ONE item ONLY. Random Colour/Design.